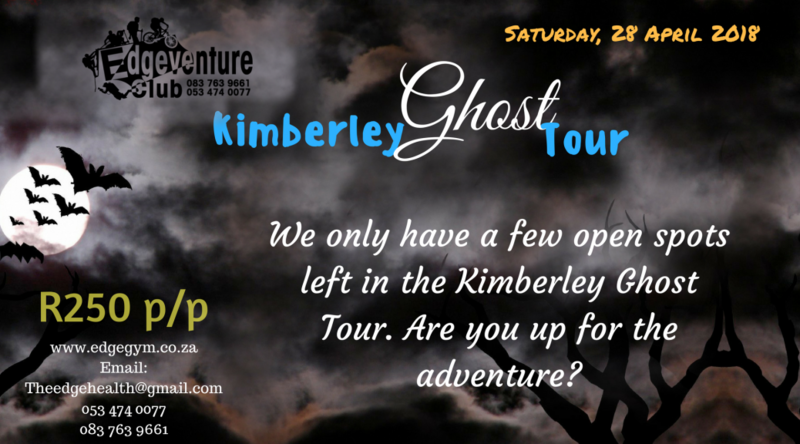 Our next Kimberley Ghost Tour nearing and we are so excited! To everyone accompanying us on the Kimberley Ghost Tour, we will see you on Saturday, 28 April 2018 in Kimberley at the Honoured Dead Memorial. You are welcome to bring your own snacks and drinks. 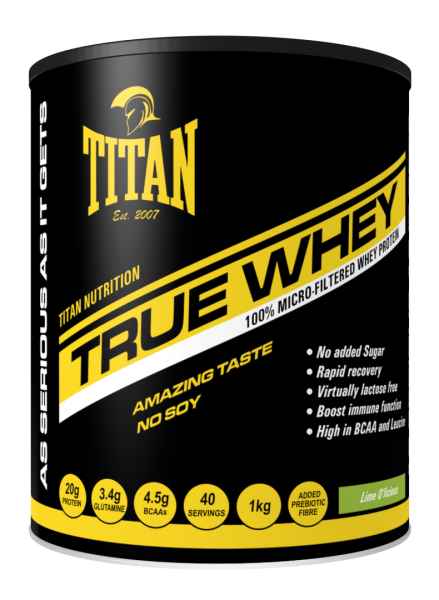 Keep an eye on our website for more info on the event, coming soon! Previous PostProducts in store – 2018Next PostDinkgwaneng Rock Arts Hike, 7 April 2018.